It’s an idea that sounds and looks beautiful: fallow urban land is converted into agricultural use, with the harvest making its way into local markets and restaurants. Food miles drop, food security rises, and the whole enterprise may even be economically viable. It’s an unlikely marriage of dedicated urban agriculturalists to developers leasing their property free of charge. And it’s a fruitful love match, with plots springing up everywhere, including two full acres near Pacific Boulevard and Carrall Street. So far, so wholesome: the community, in all its diversity, joining hands to dance ‘round Mother Nature and partake of her bounty, while Mayor Greenest blows a folksy tune o’ the pipe. 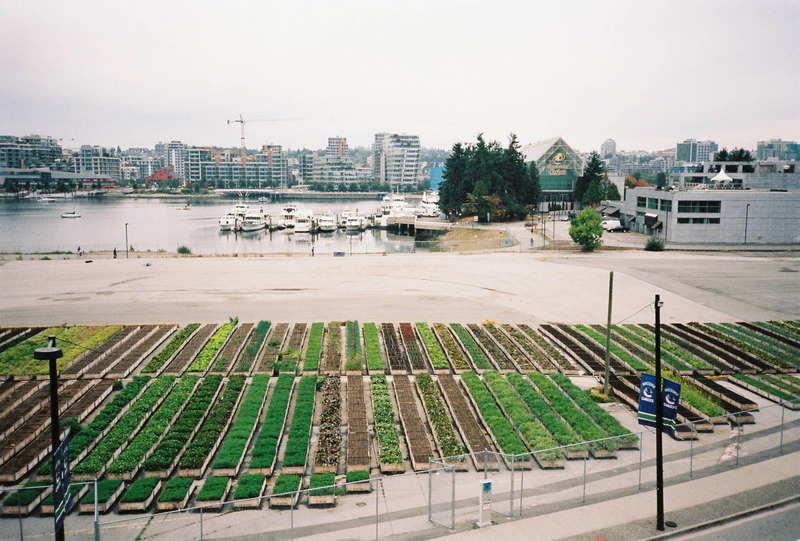 But as The Mainlander recently noted, where undeveloped property would normally be subjected to a tax rate of 1.75%, this drops to 0.56% with the presence of an urban farm. On a lot such as 58 West Hastings, owned by Concord Developments, this translates into $17,000 less for the City’s coffers. That’s a pretty sweet deal, if you’re a developer -sweeter than a pound of sun-ripened, hand-picked, tax subsidized heirloom tomatoes. And as the plots are all temporary, they’re less urban farm and more a corporate-induced macro-lichen, softening both ground and minds for the inevitable -and inedible- growth to follow.